Pro Tour San Juan is underway. 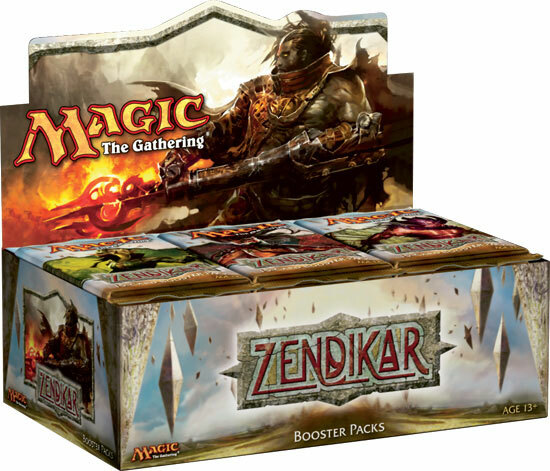 The format is Zendikar block constructed and ROE draft. Some early looks at the tournament have an interesting leader-board. You can read about full coverage of the event over at WOTC's site here. Travis's deck led him to a 4-1 record during the constructed rounds. Pretty interesting take on an old favorite. Burn, Fatties, and Landkill. We'll see how Travis does on day 2. 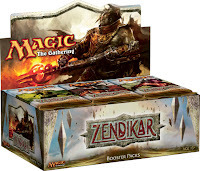 0 Response to "Block Constructed Magic: Zendikar Block Constructed"